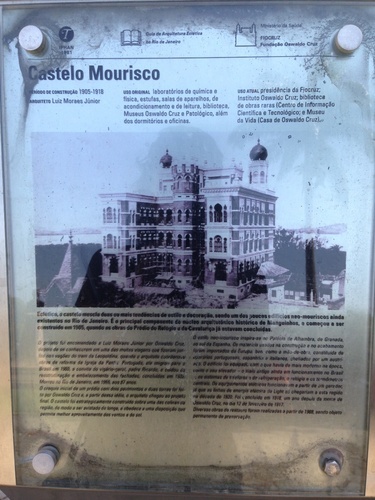 The Moorish-style castle known as the Pavilhão Mourisco is the centerpiece of the tour to the historical complex of Manguinhos, officially protected as part of Brazil's national heritage. 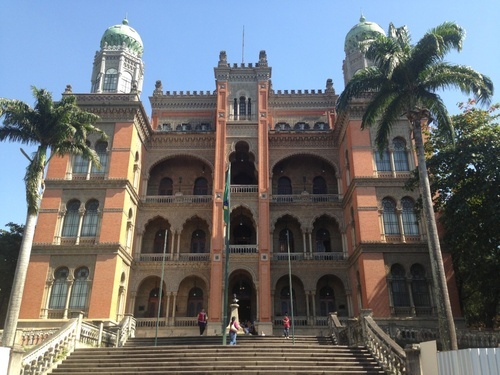 This buiding, whose construction was based on a plan by Oswaldo Cruz himself, is one of Rio de Janeiro's finest pieces of architecture. 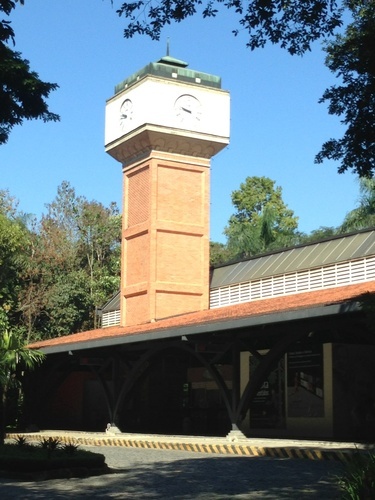 Bringing together science, culture and society this structure offers visitors an opportunity to improve their understanding of scientific processes and progress and how science impacts their daily lives. 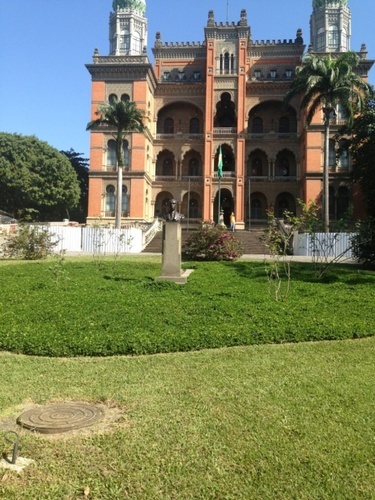 As a project created and developed by the Oswaldo Cruz Foundation (FIOCRUZ), the Museum has some particular characteristics, which reflect the institution's culture, mission and social commitment. 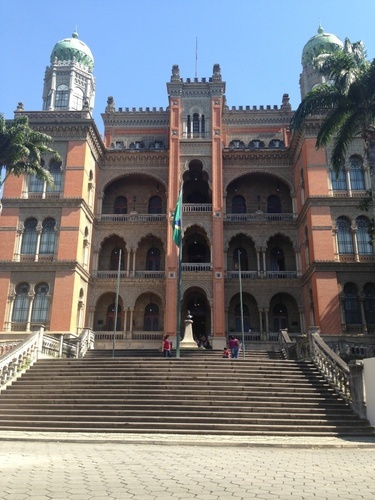 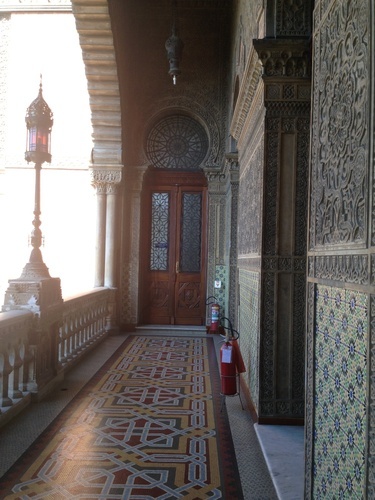 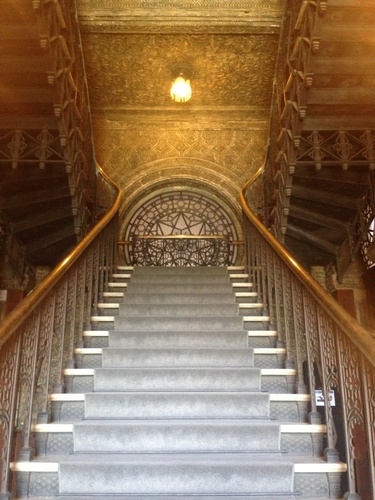 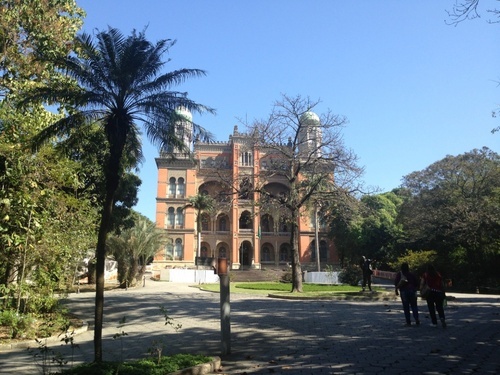 It is located in FIOCRUZ campus and is now considered a center for both entertainment and education in Health and Science. 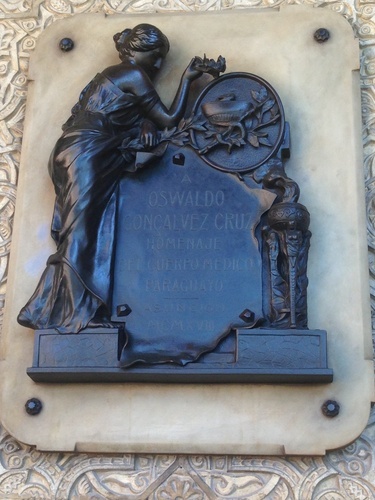 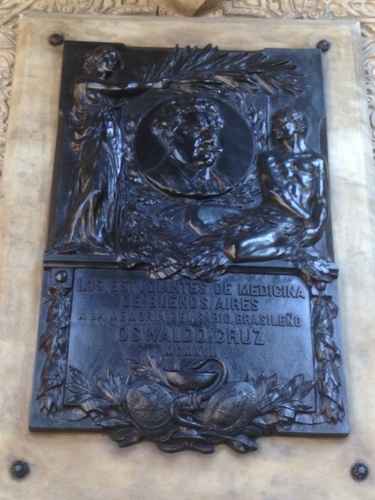 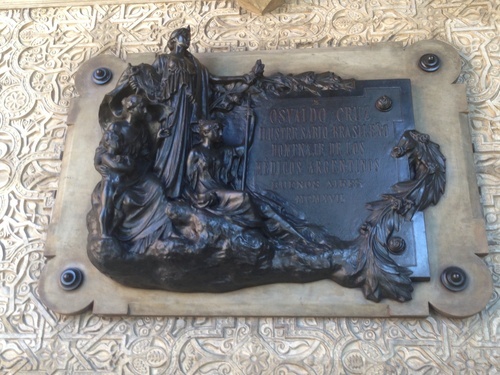 It contains many tributes to the memory of Oswaldo Cruz.